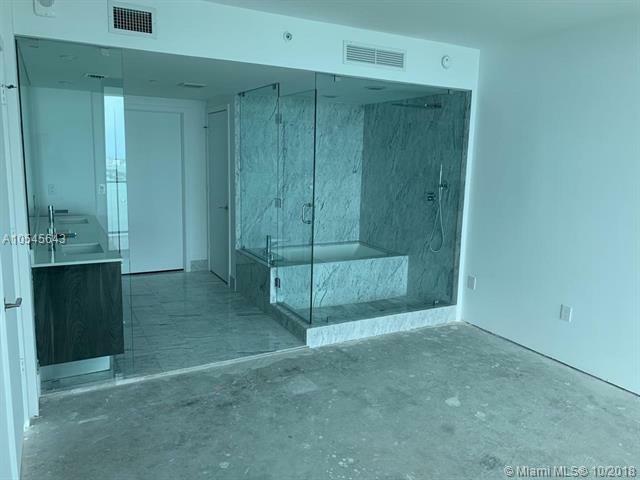 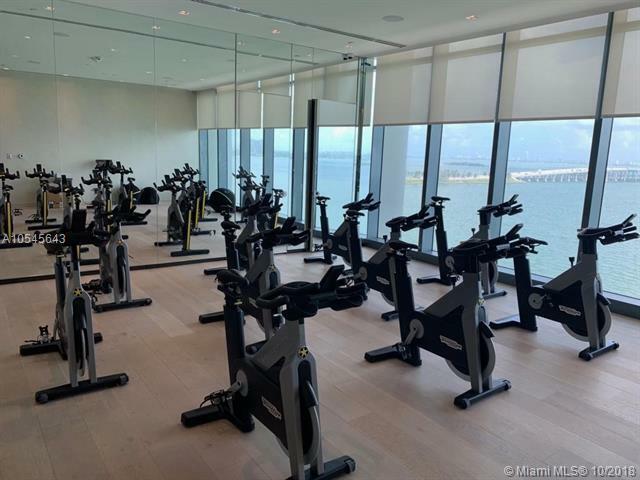 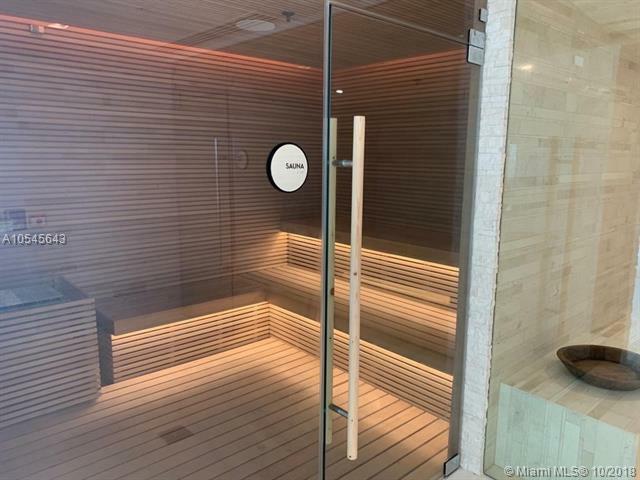 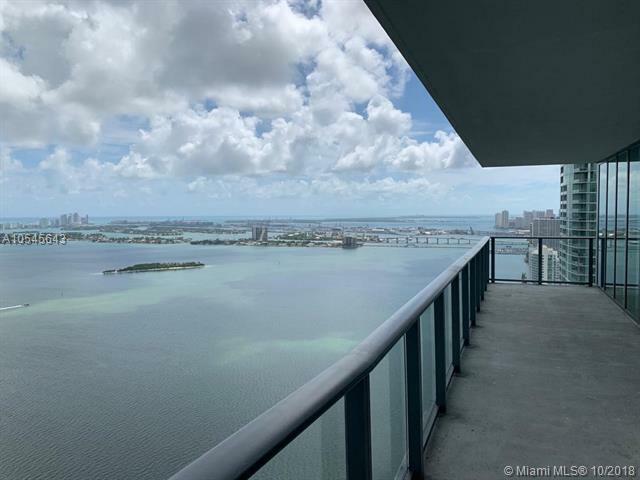 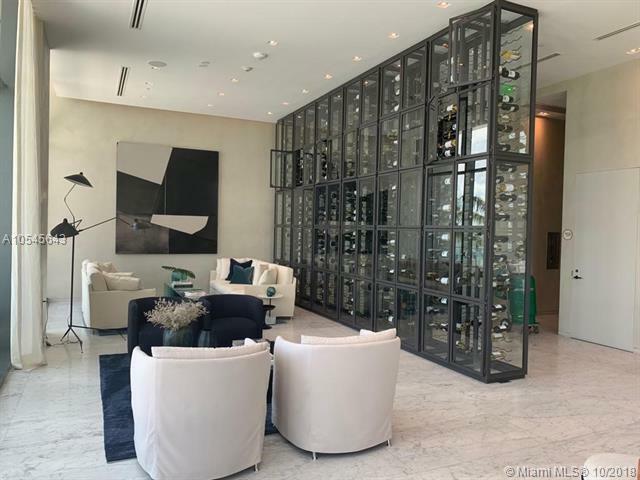 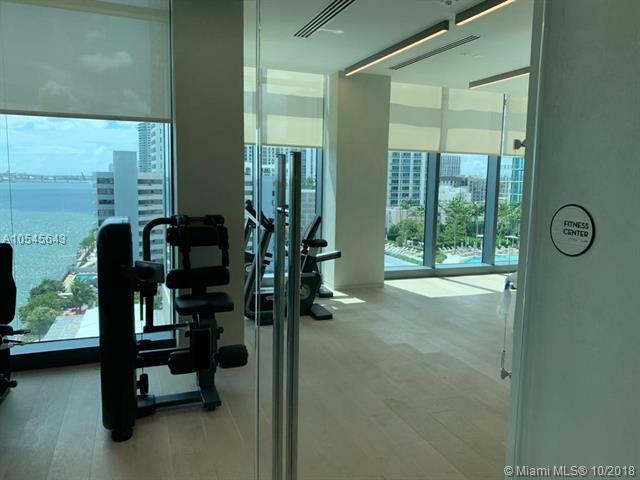 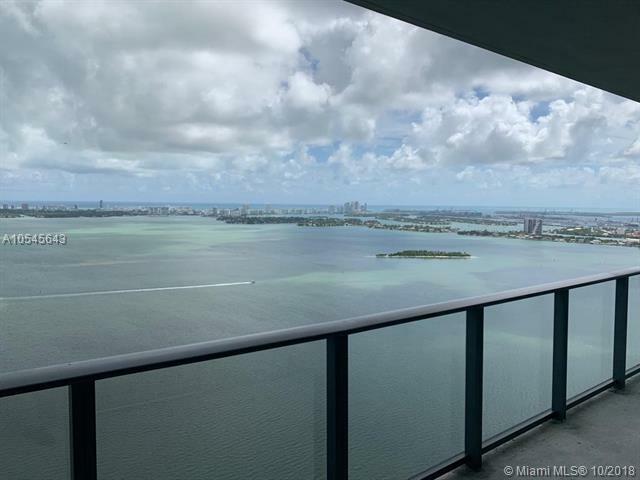 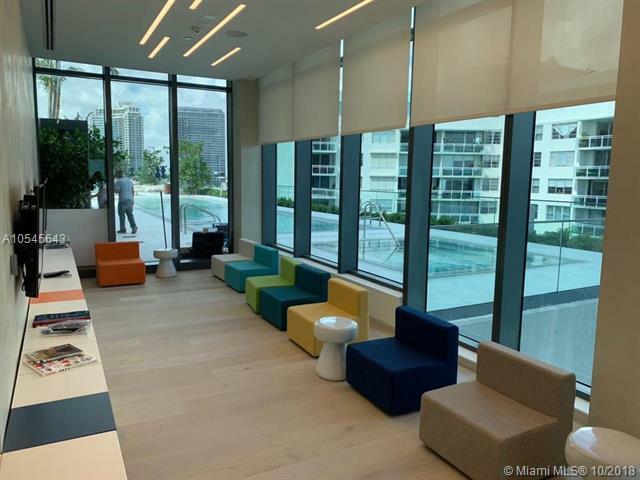 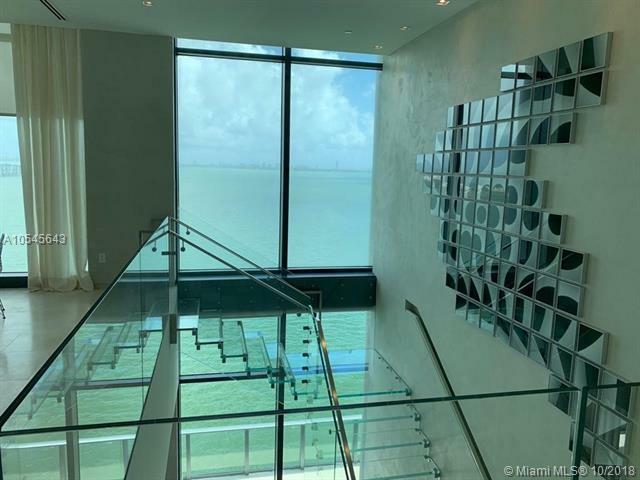 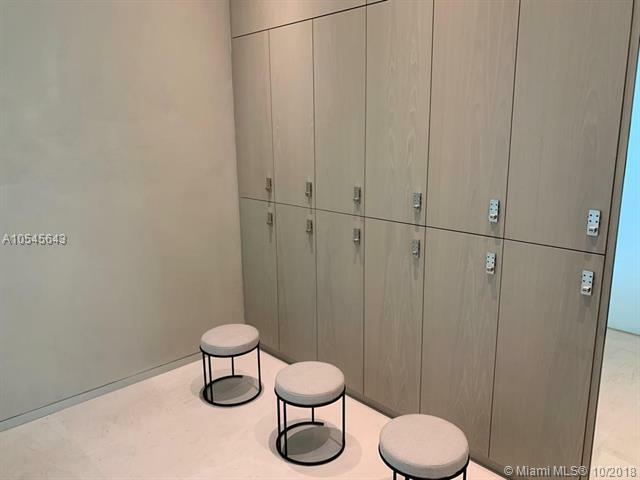 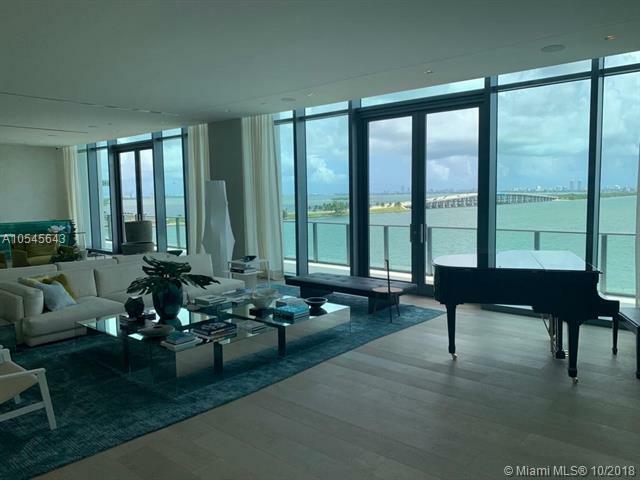 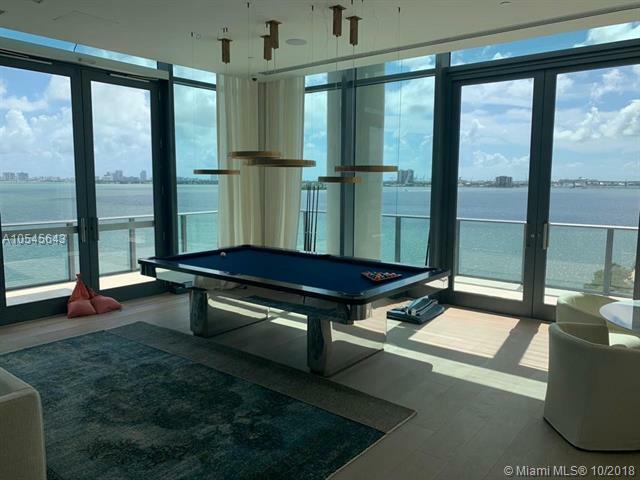 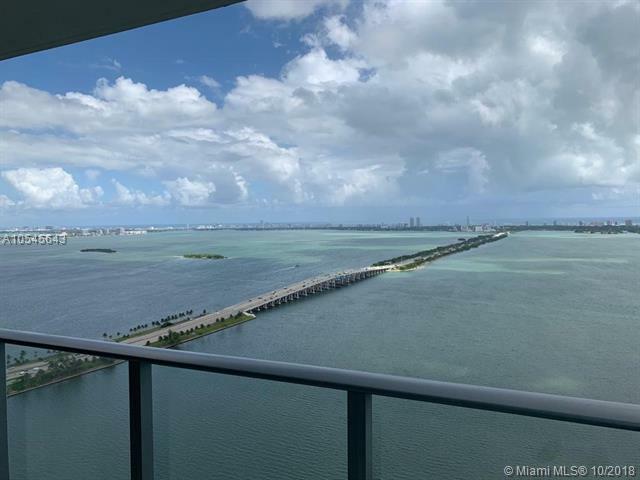 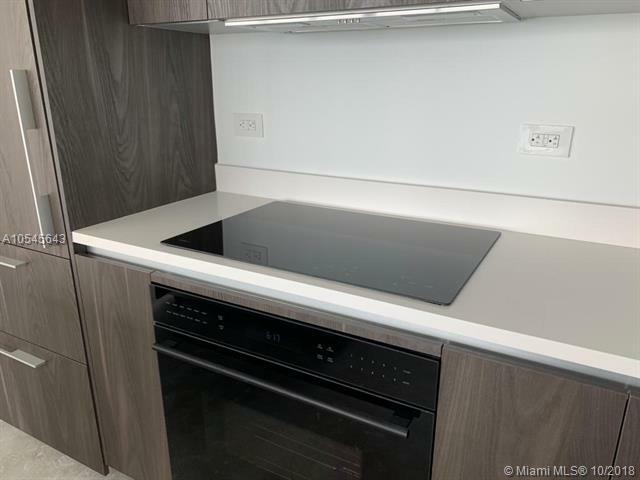 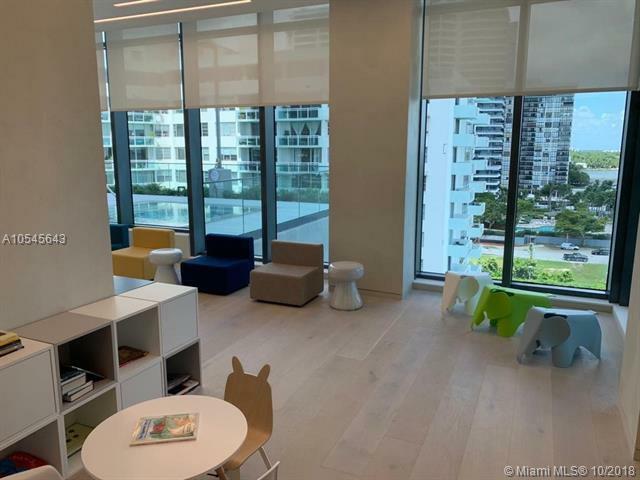 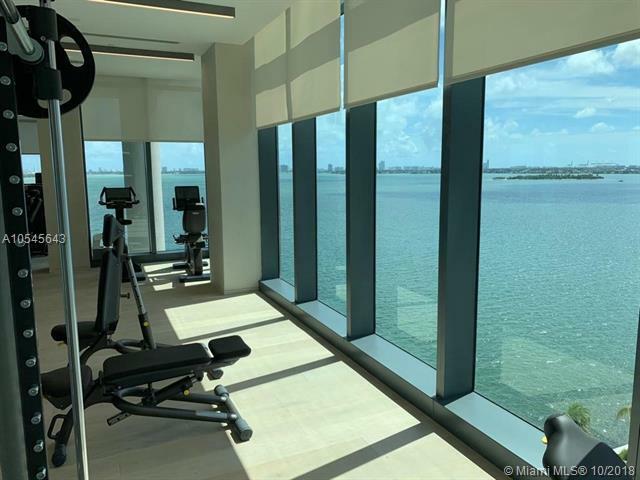 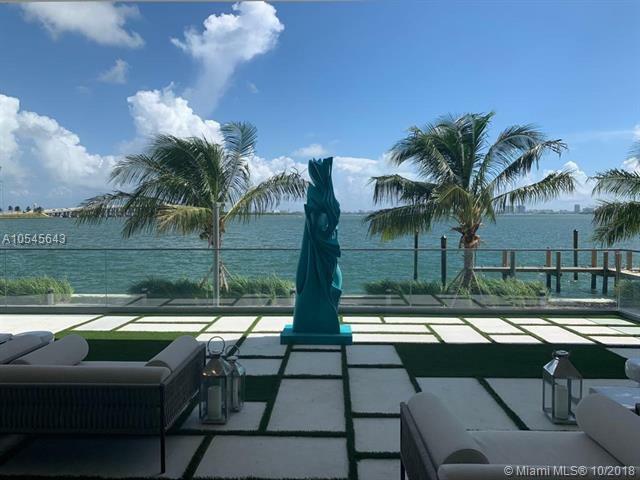 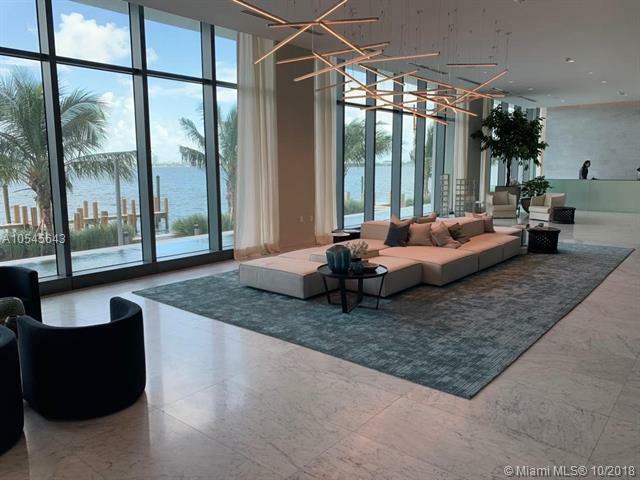 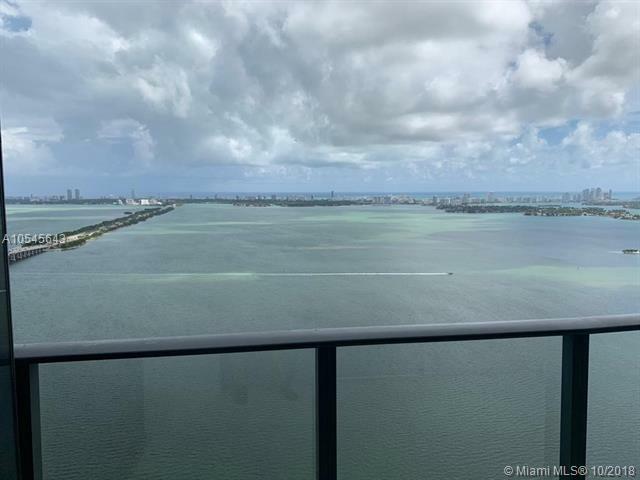 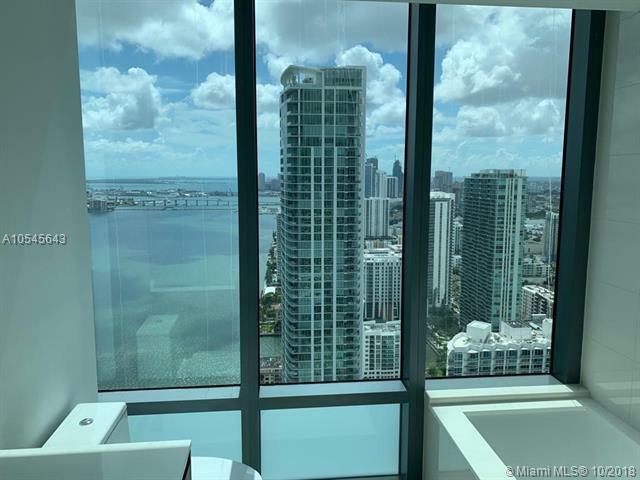 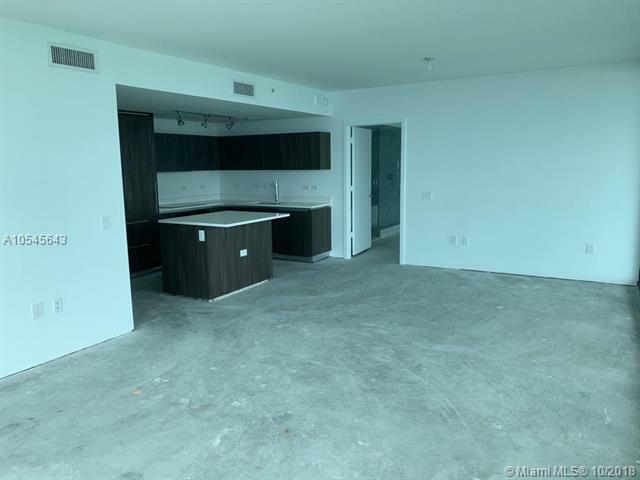 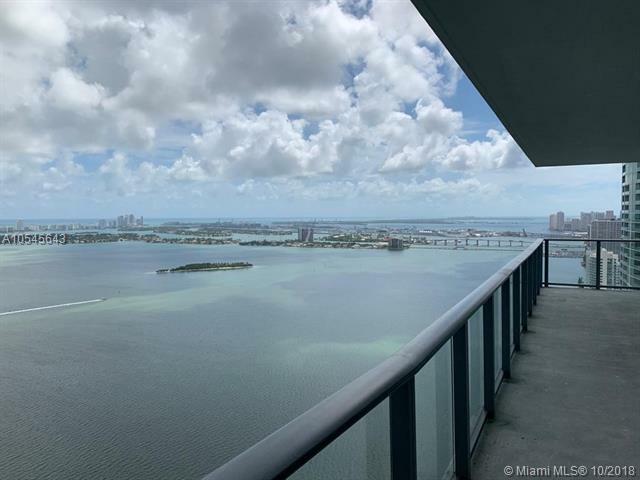 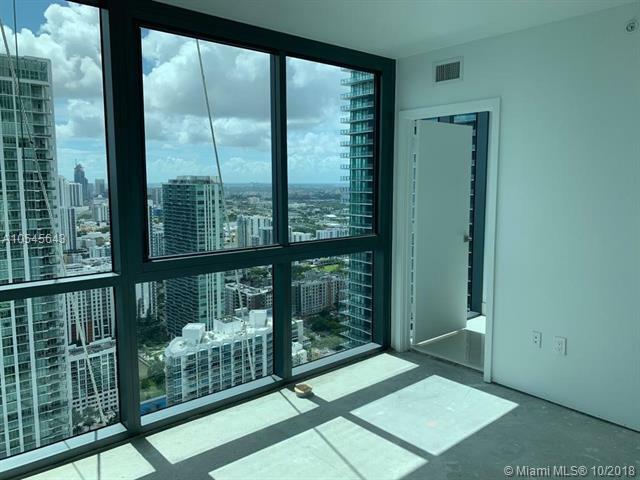 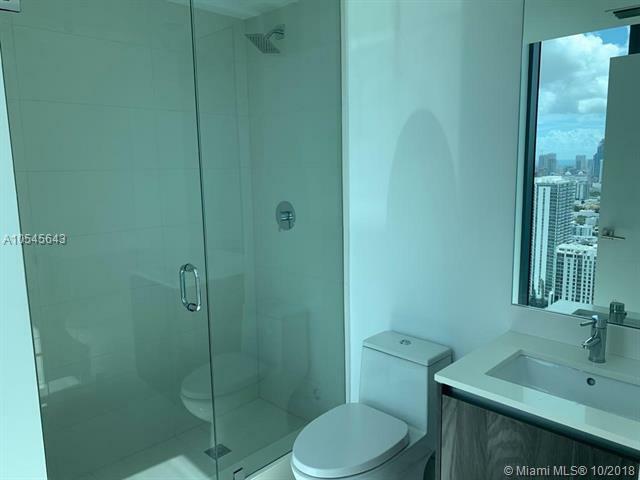 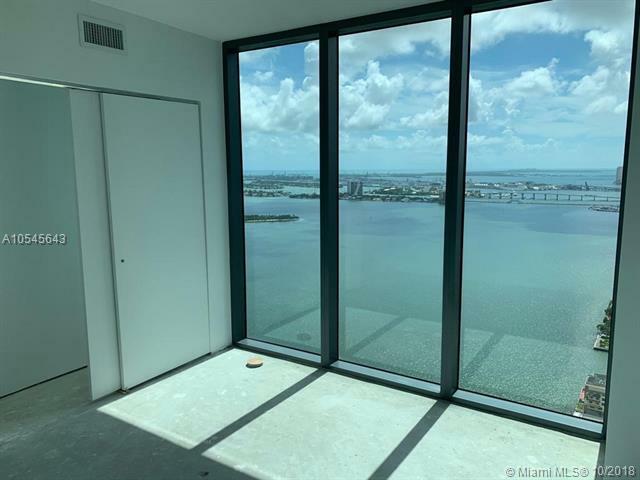 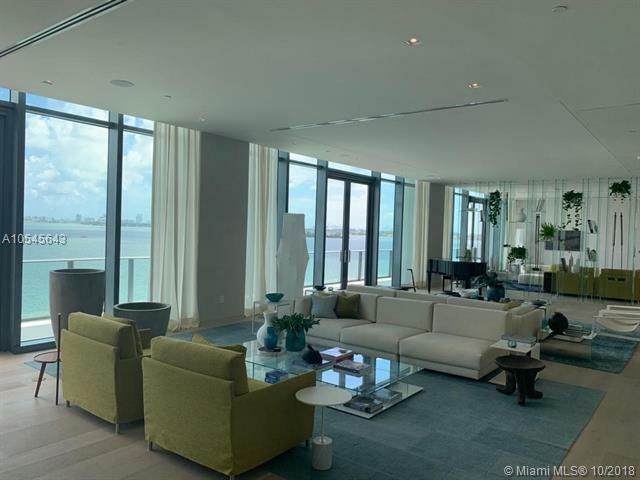 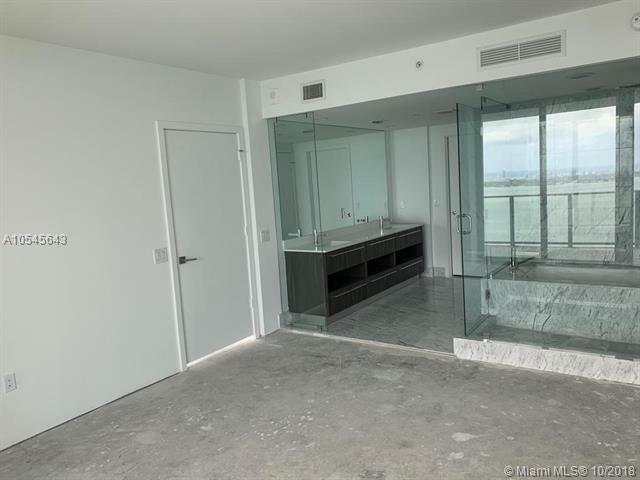 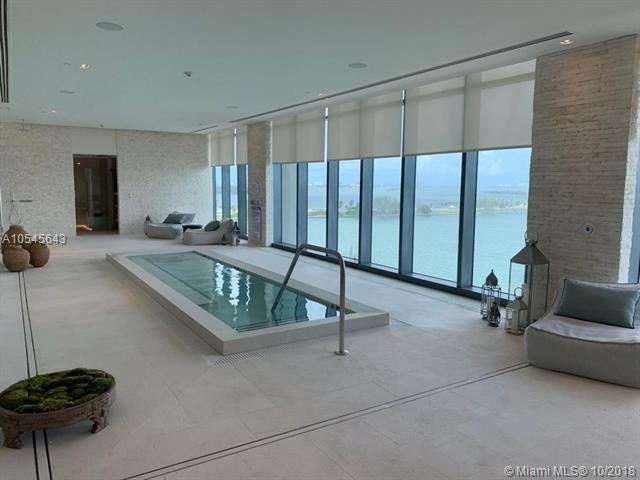 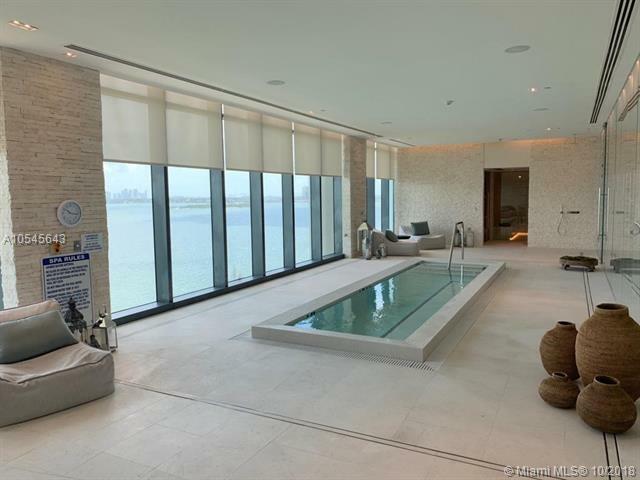 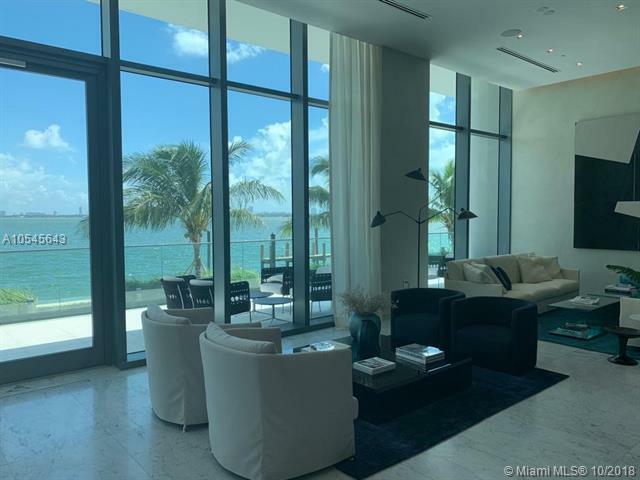 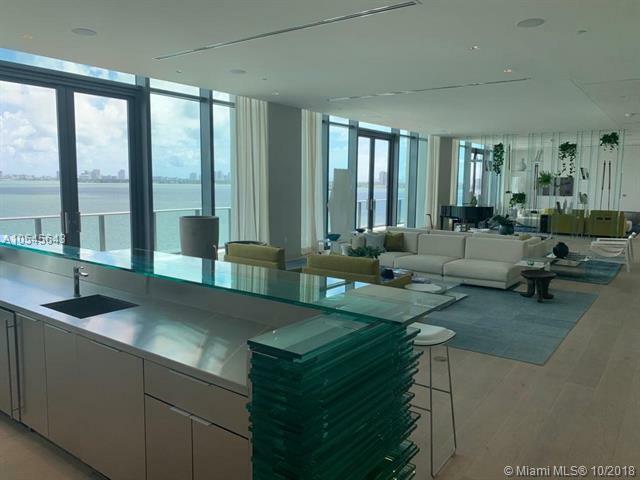 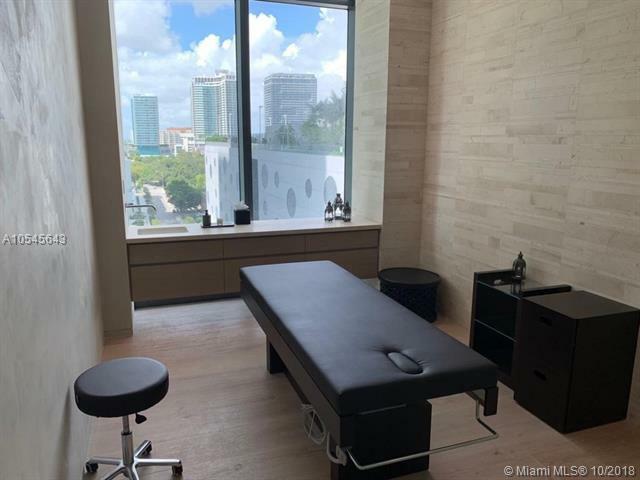 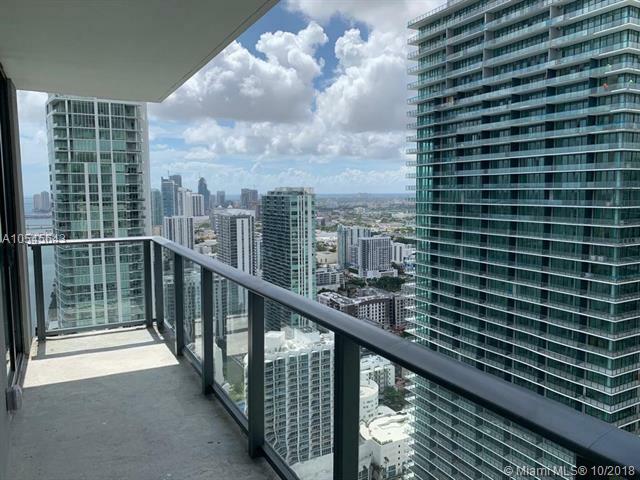 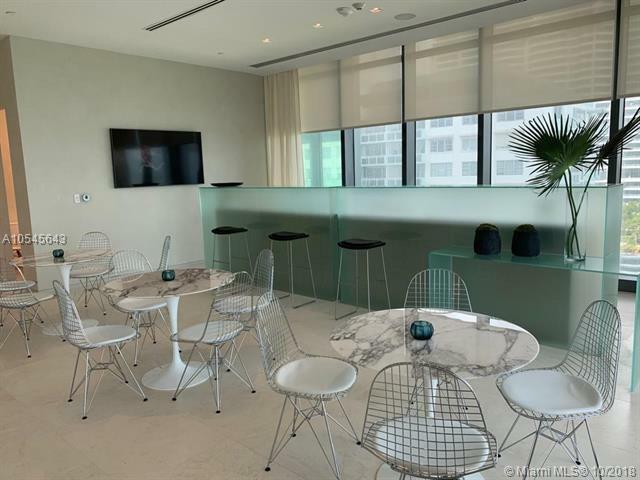 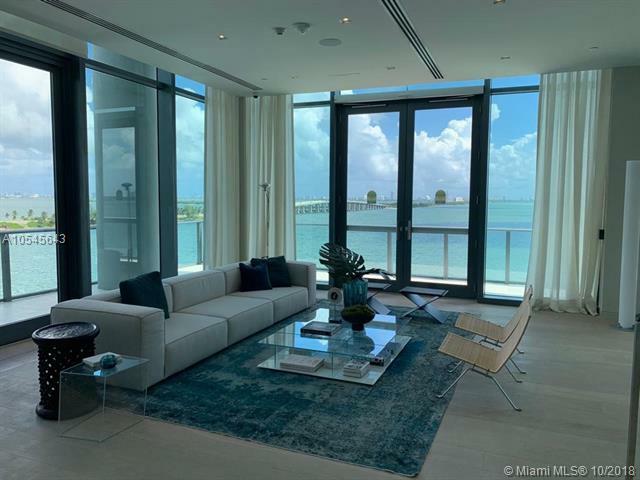 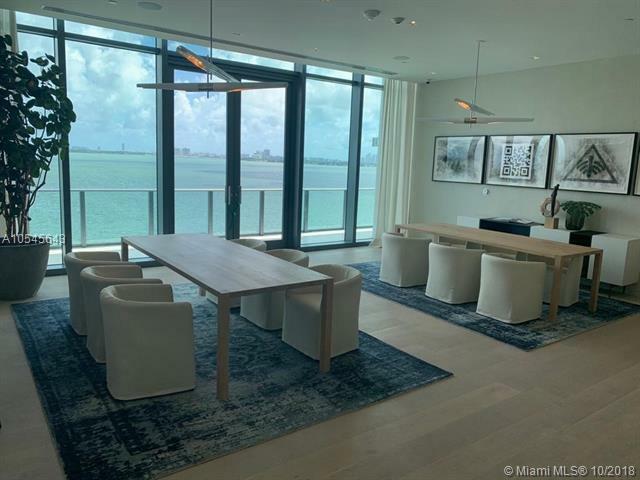 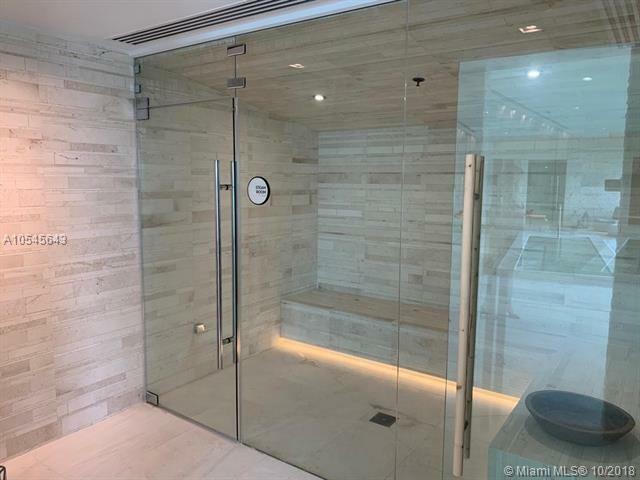 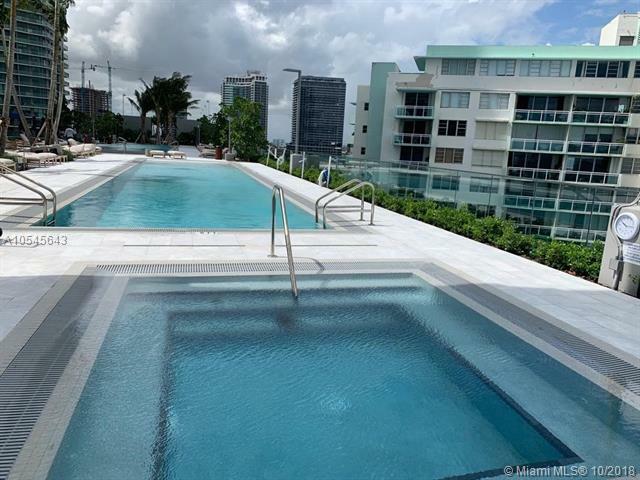 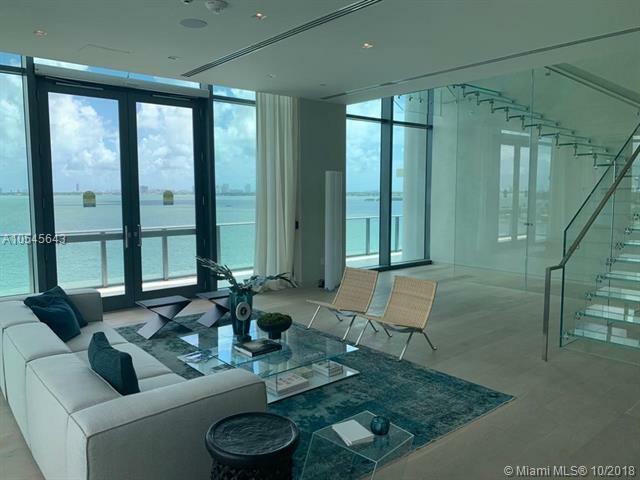 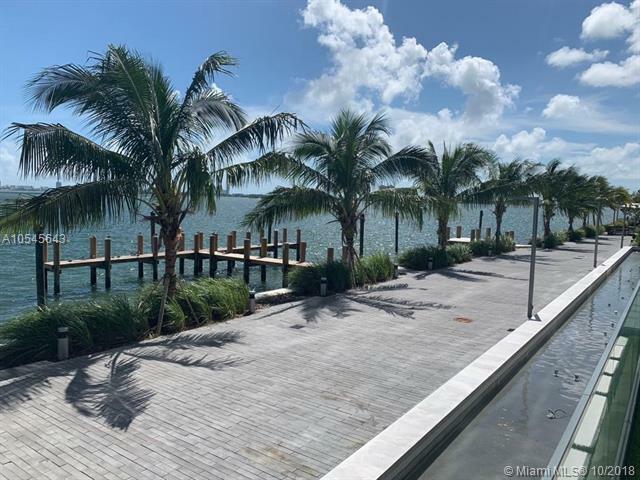 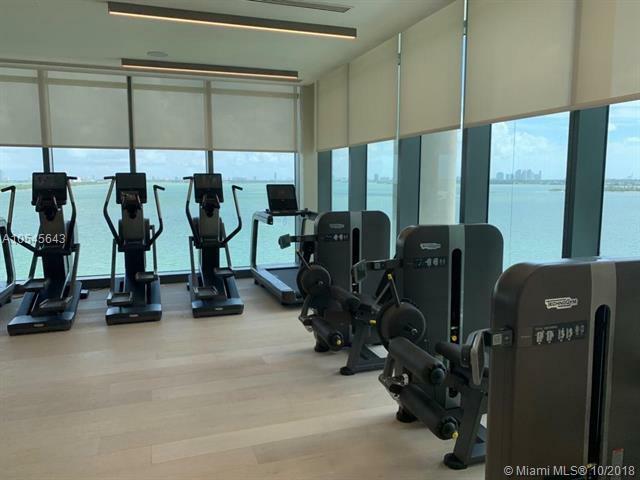 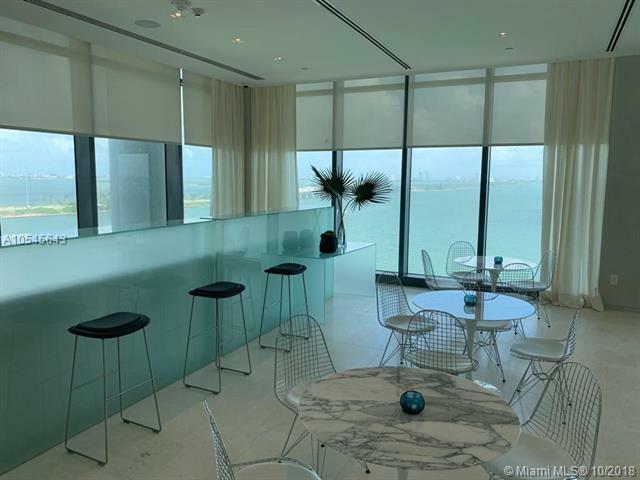 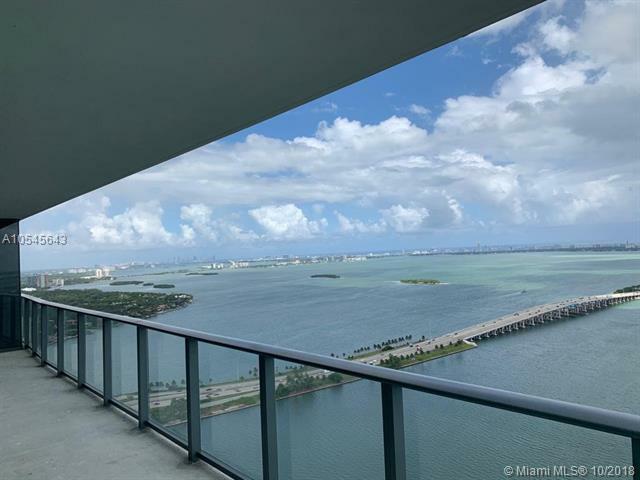 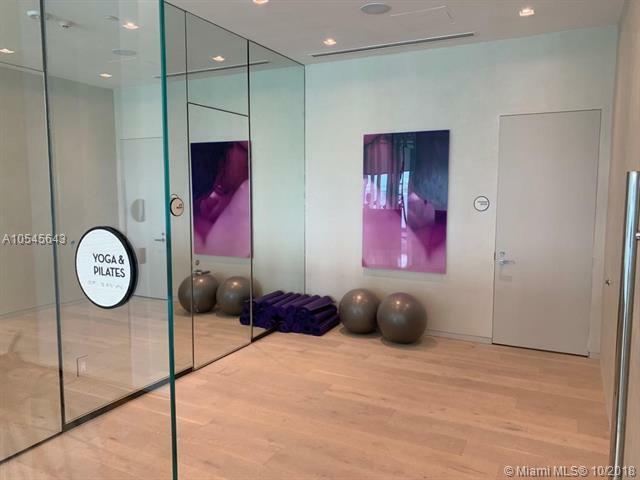 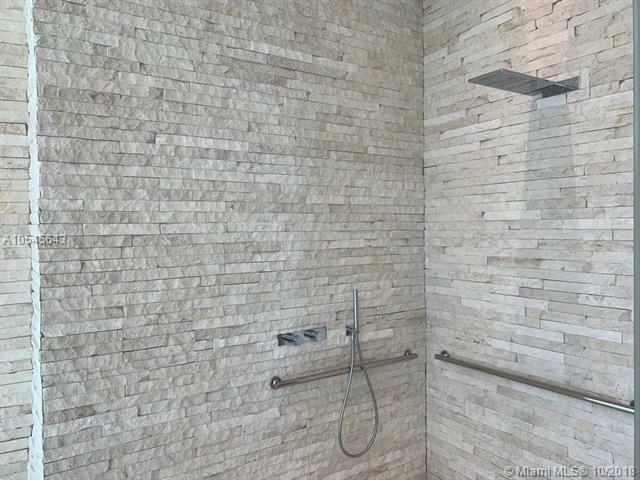 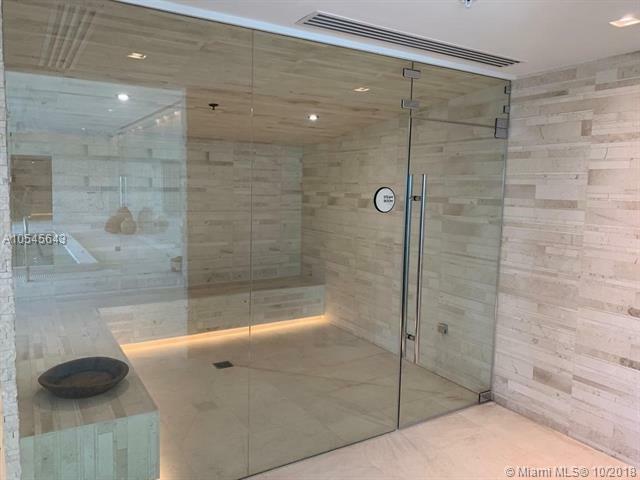 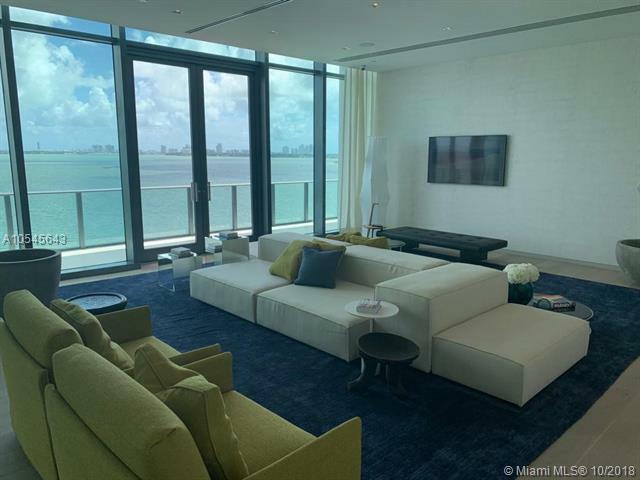 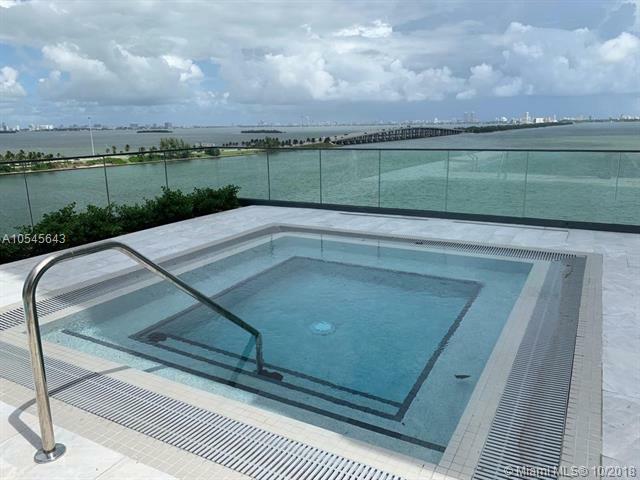 Enjoy the magnificent unobstructed views of Biscayne Bay, Miami Beach and Downtown Miami from this amazing unit. 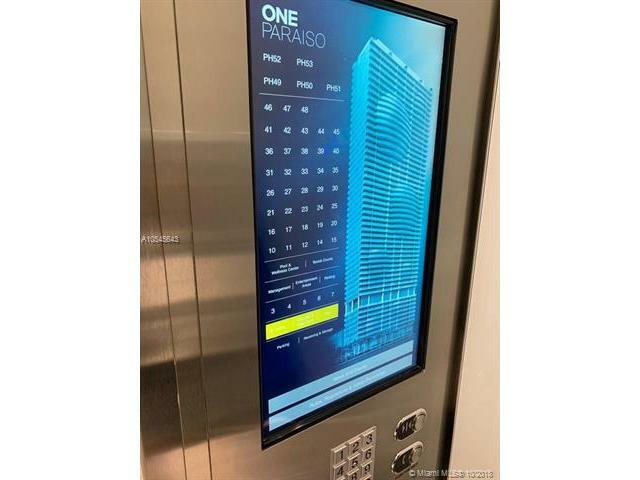 Private elevator with direct access to the unit. 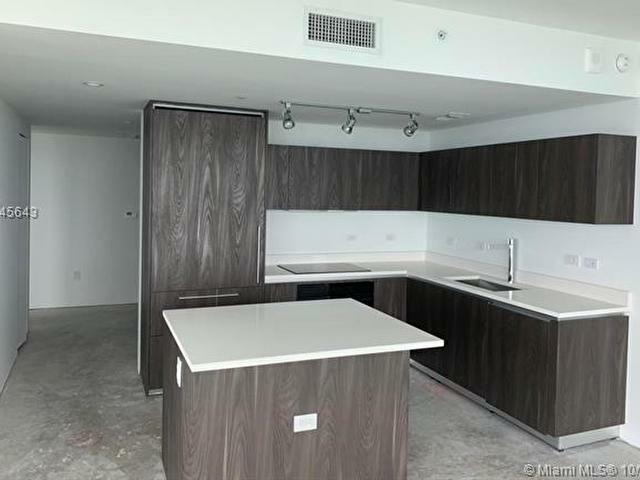 Huge balcony, custom Italian cabinetry and Subzero Wolf appliances. 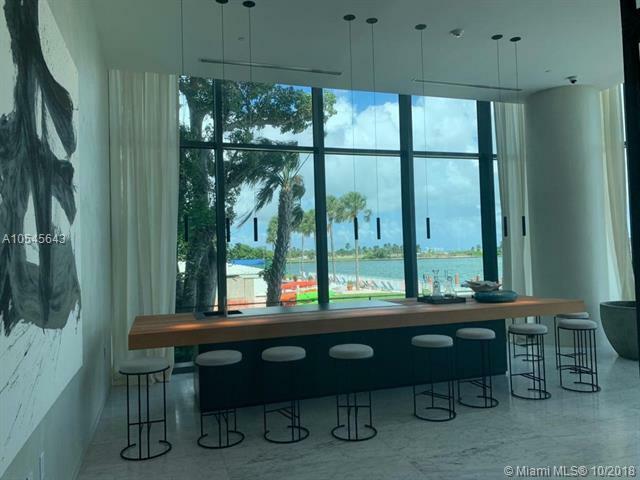 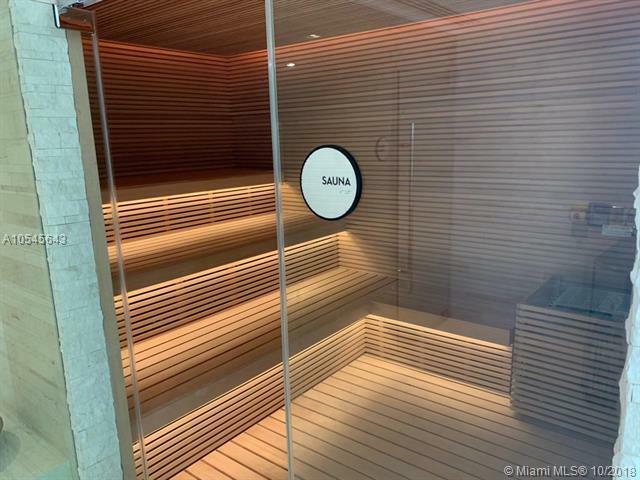 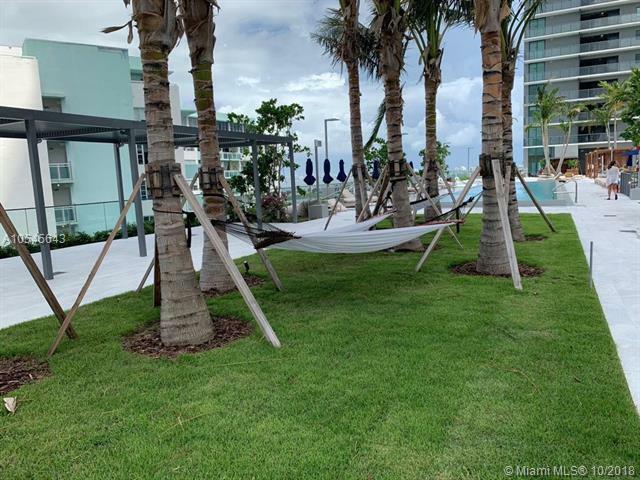 Amenities includes a restaurant "Amara at Paraiso", by chef Michael Schwartz, two pools, a private beach club, spa, fitness center, tennis court, kids playroom and a theater.